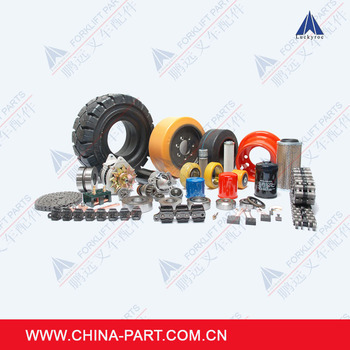 Neutral Packing or According your Requirements. 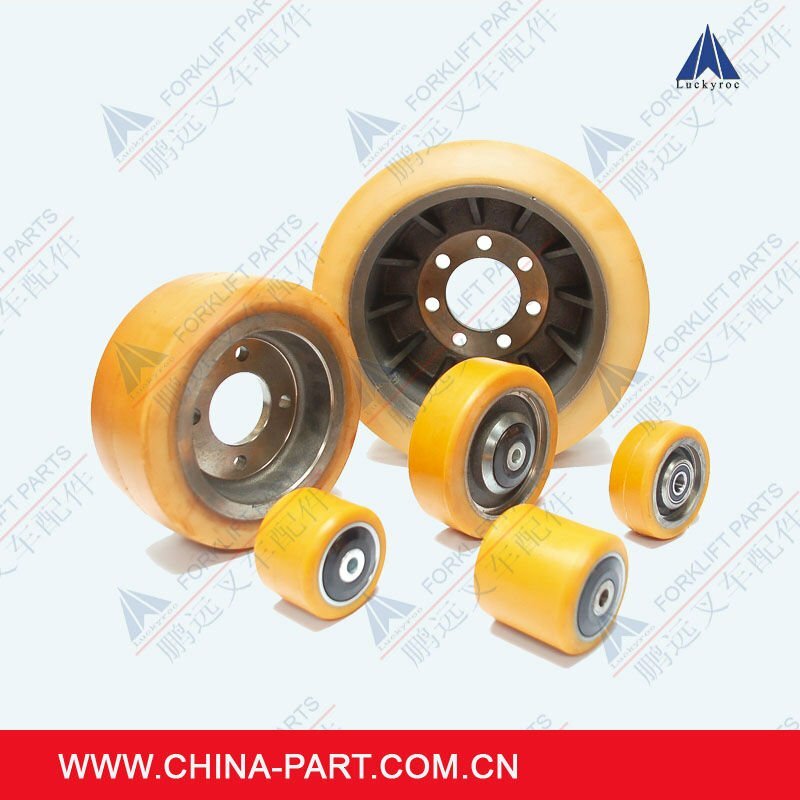 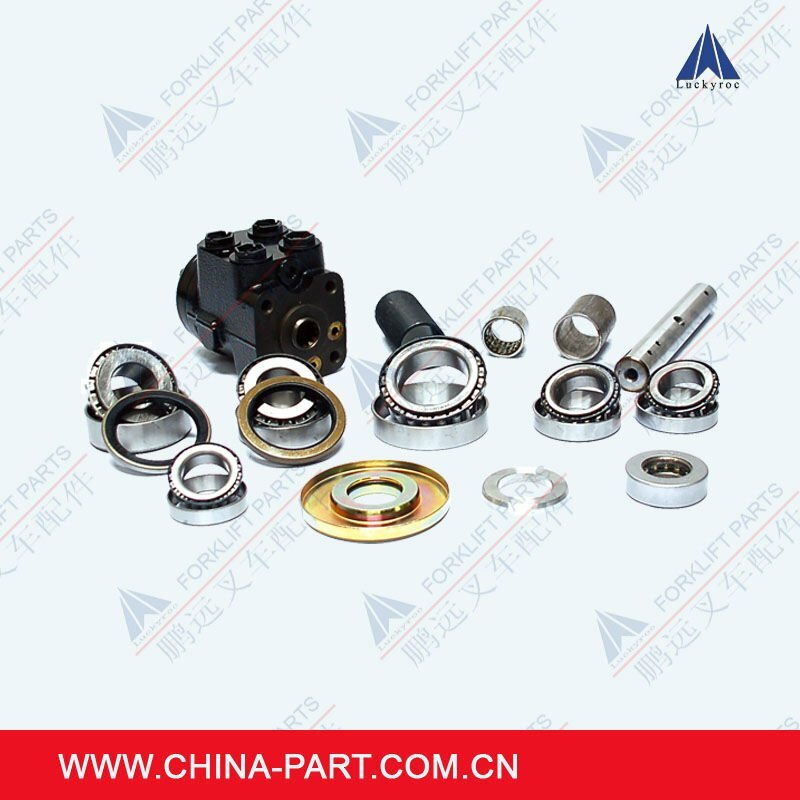 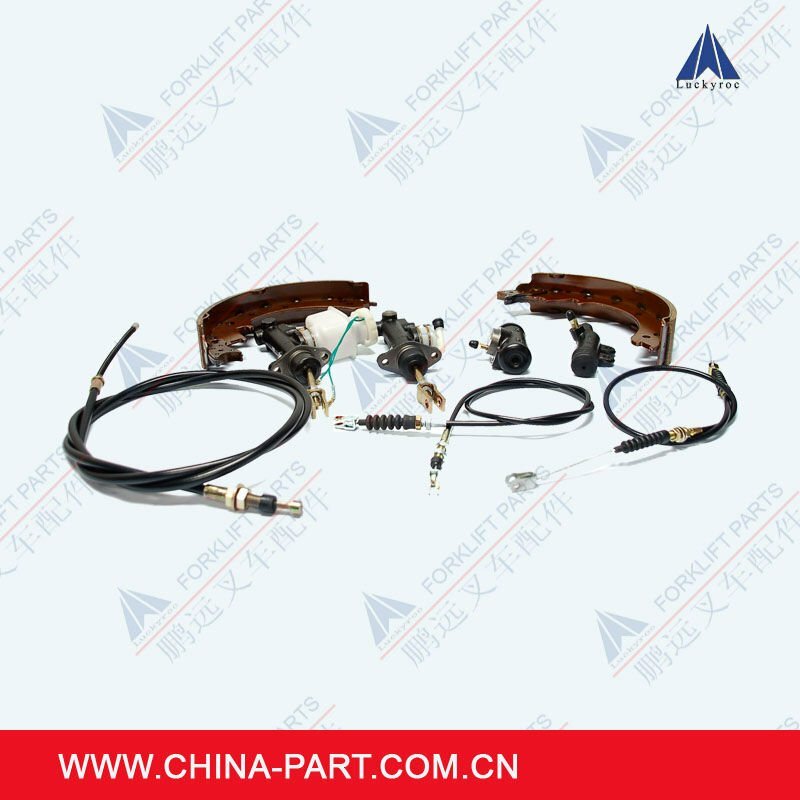 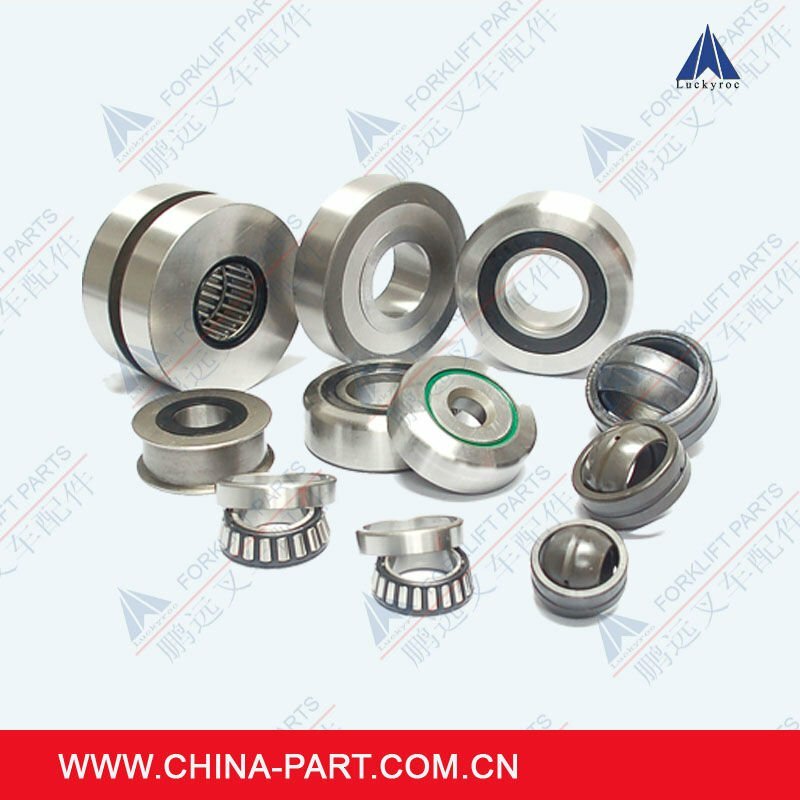 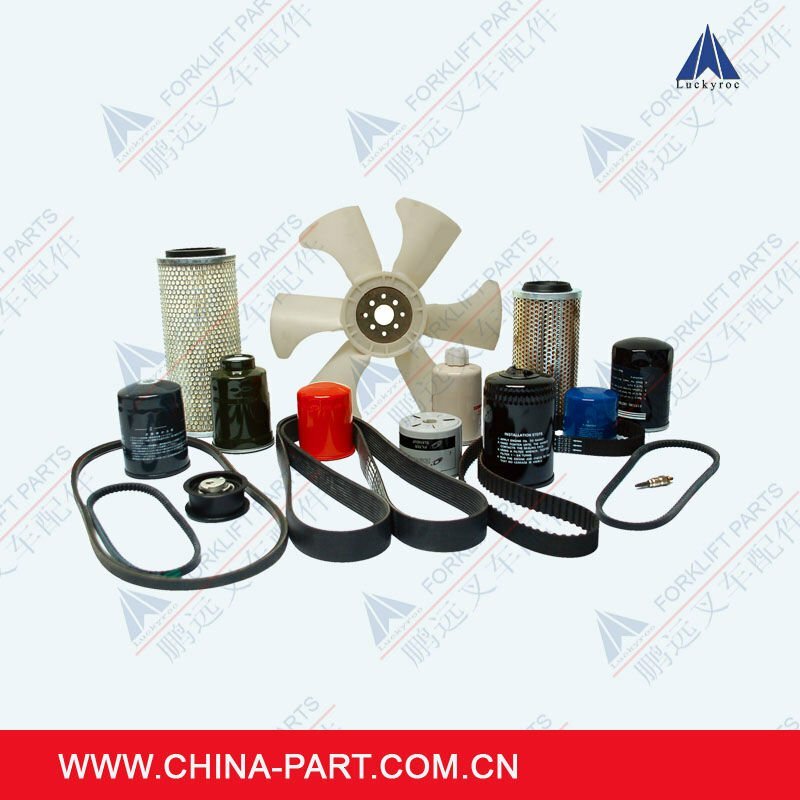 We professionally supply forklift parts for Linde, Toyota, Komatsu, TCM, Nissan, Jungheinrich. 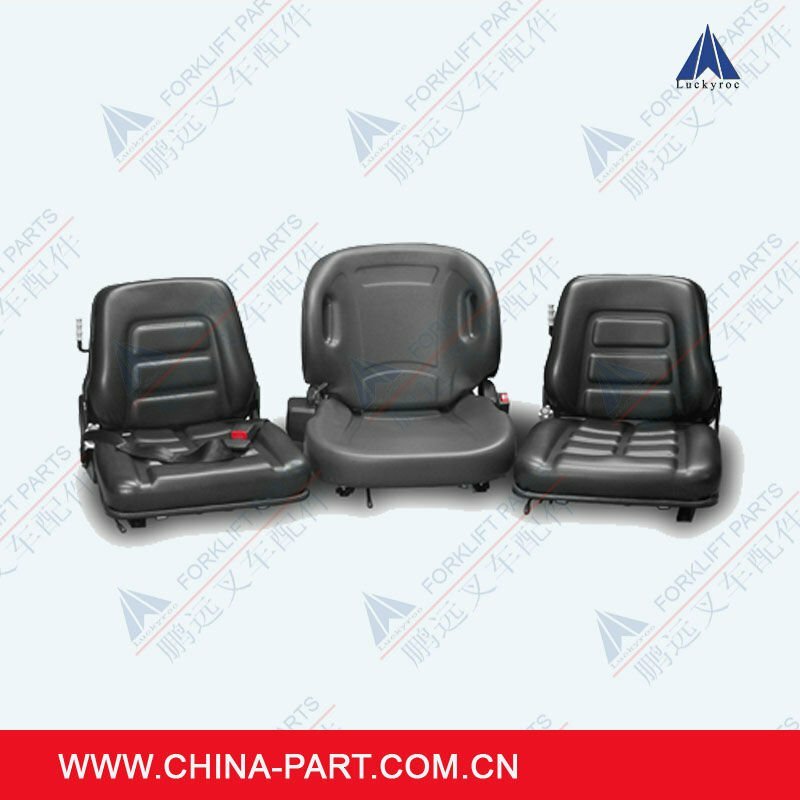 For more information or quotation,just contact me.